At E3, publisher Square Enix announced its upcoming director’s cut of Deus Ex: Human Revolution will come to Xbox 360 and PS3. It was previously announced as a Wii U exclusive, with Square Enix previously saying it wouldn’t go to any other platforms – apparently that’s no longer the case. Human Revolution is the third game Deus Ex franchise, developed by Eidos Montreal and originally released in 2011. The well-received action-RPG was considered a return to form for the series after 2003’s disappointing Invisible War. 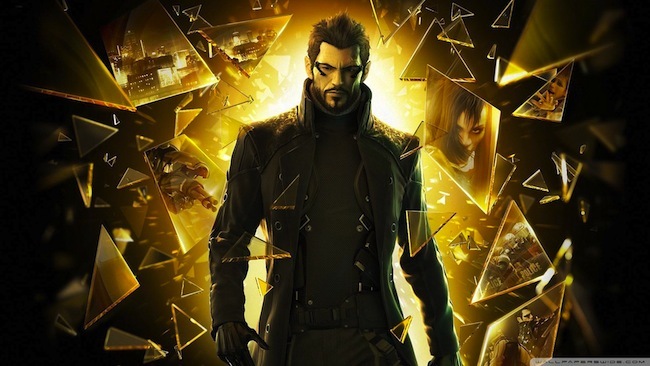 Taking place 25 years before the original Deus Ex, Human Revolution focuses on Adam Jensen, security officer for a large multinational corporation, as he becomes embroiled in global politics and corporate espionage in hopes of preventing a brutal terrorist attack. The director’s cut is expected to release by the end of the year. The game will reportedly feature improved boss battles, graphics and artificial intelligence; the Wii U version of the game will be optimized for use with the Wii U Gamepad. Are you interested in picking up this new edition of Deus Ex: Human Revolution? Why or why not? Let us know in the comments.